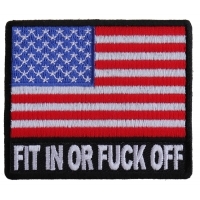 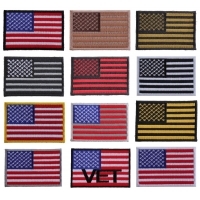 It used to be that if you wanted to show your patriotism and wear an American flag patch then you didn't have that many options about how you wanted the patch to look. 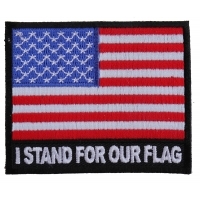 Instead, it was usually just the traditional flag waving in the wind or a straight flag patch. 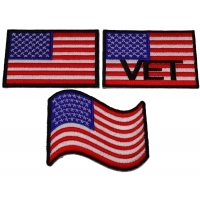 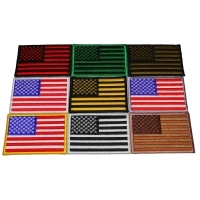 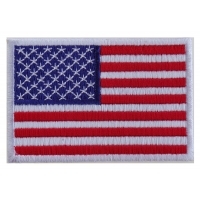 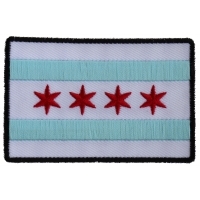 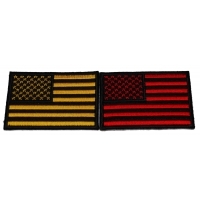 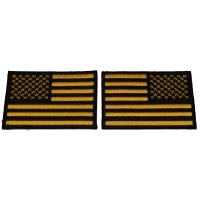 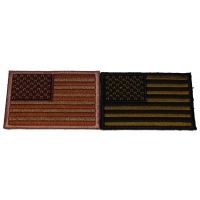 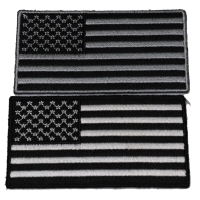 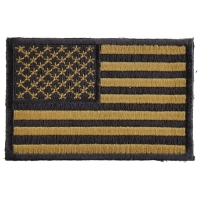 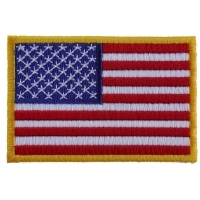 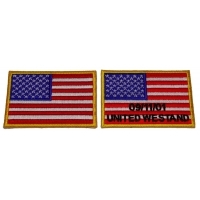 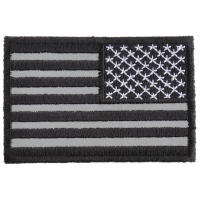 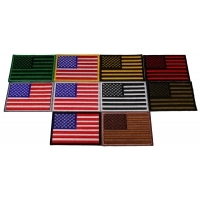 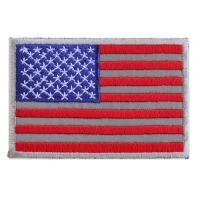 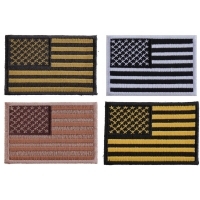 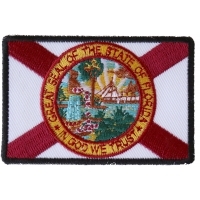 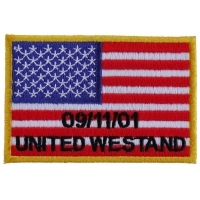 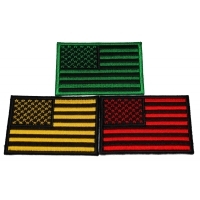 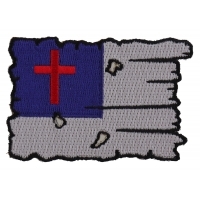 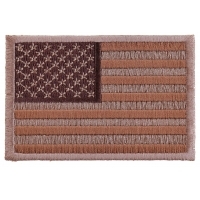 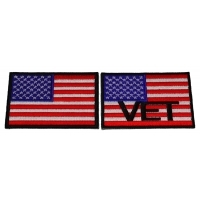 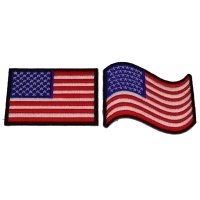 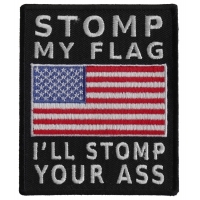 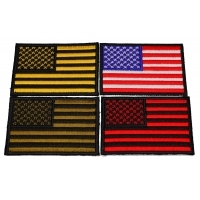 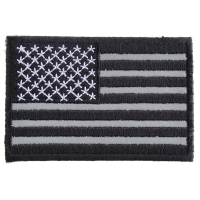 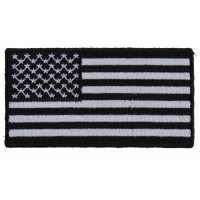 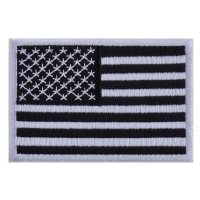 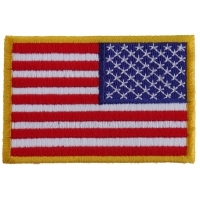 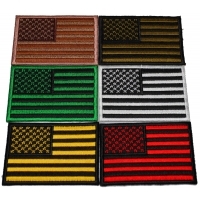 However, in recent years there have been quite a few different additions to the realm of patches, and now you can find a number of styles and variations of artistic looks that can let everyone know you are a proud American. 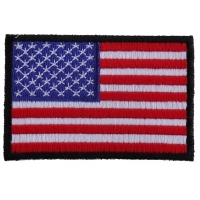 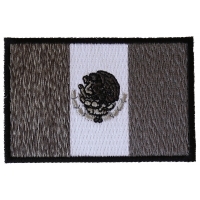 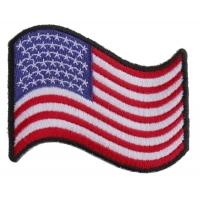 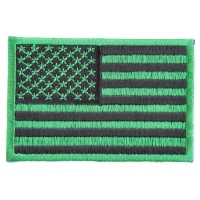 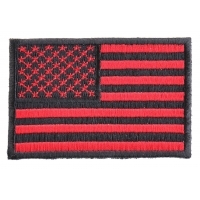 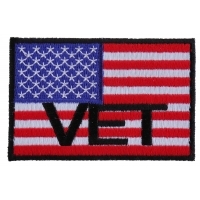 When you browse through the selection of patriotic patches looking for the perfect American flag patch to go on your clothes, fabric, gear, and accessories, remember to keep in mind the size and what the patch will ultimately be applied to. 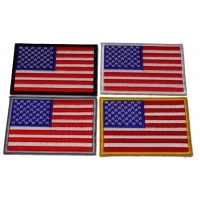 The reason for this is that some of the more artistic renderings of the flag are larger than normal size because they have more details on them. 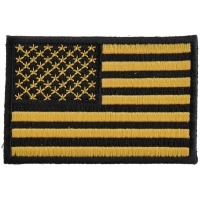 If you want to get a patch for something smaller like a hat or the sleeve of a jacket, then you will need to get something four inches or less so that it fits in the space. 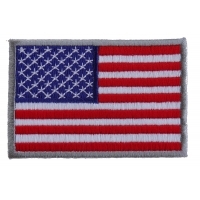 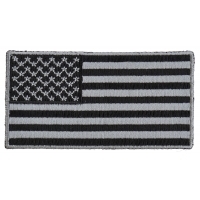 When attaching your American flag patch to your clothing, you'll be able to put it on rather quickly simply by using an iron to heat the patch and melt it directly onto the fabric. 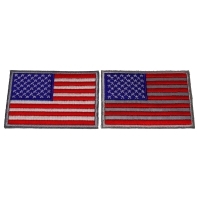 This is because the back is coated with heat activated adhesive that will bond with a number of fabrics when heat is applied. 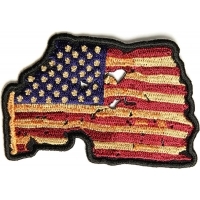 Note that once you've ironed a patch onto a piece of clothing or other item, it's permanently attached to it. 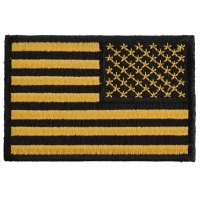 You can't remove it and put it on another item very easily, and it will certainly leave a mark on the piece of clothing.